Moon / October 6, 2016 / All the way up, Hollywood Hills. I love that my leisurely lifestyle allows time for morning rituals. I have a process which includes about 10 things. No, I don’t do them all every morning, but in a perfect world I would as it’s changed my life. Drinking warm lemon water falls towards the end of that morning list. Here are some of the benefits of drinking warm lemon water in the morning before food. 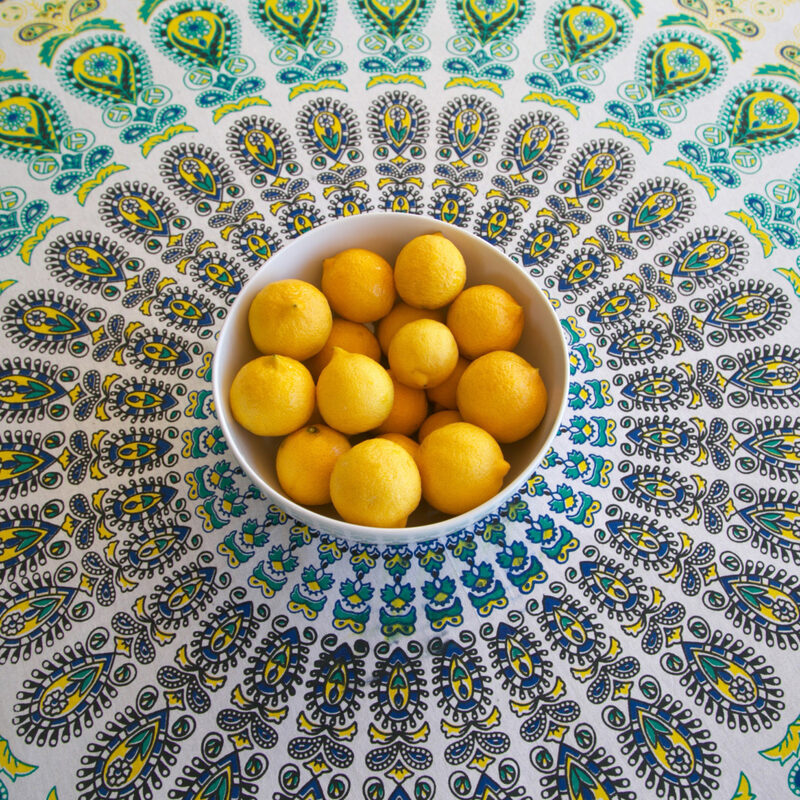 Now that I live in Cali and see lemon trees everywhere, it’s an extra reminder that I should always have lemons handy. Some other great uses for lemons include homemade skincare products, cleaning products, and hair lightning. I bought a dwarf lemon tree for my house and my neighbor has a huge one and allows me to get them when I want. They can grow year round. So, the routine is very simple: Add the juice of one whole ORGANIC lemon (or half a lemon) to a glass, add hot water, and enjoy. It really energizes me in the morning, I love it! All the way up, Hollywood Hills. Cayenne pepper is always a good idea! How do you feel about adding some cayenne pepper to this? I was always drinking cold lemon water even leaving a pitcher in the fridge from the night before. I’ll have to try it warm. Thanks for this.